The main inconvenience of this version is the accent. Nevertheless, the Bible is read by a deeply believing and respected person who has served for many years as believers in Russia through radio. 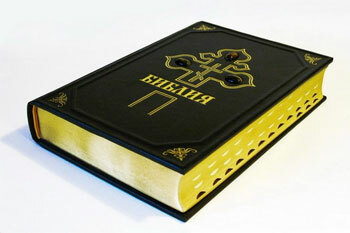 This is the first Audio Bible in Russian. The recording was made qualitatively, many-voiced with the use of background music. The author is the Russian Bible Society. Copyright in the Russian audio version of the Bible belong to Lapkin Ignatius Tikhonovich (Leviticus, Numbers, Deuteronomy, Kings' Books, Chronicles, Songs of Songs) and the Russian Bible Society (all other books). A new translation into Russian of the "International Bible Society"
Audio Bible is a new version of the Bible. The recording is done qualitatively, many-voiced with the use of background music. 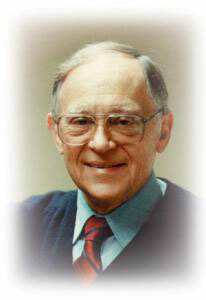 Author - International Bible Society (International Bible Society), USA.